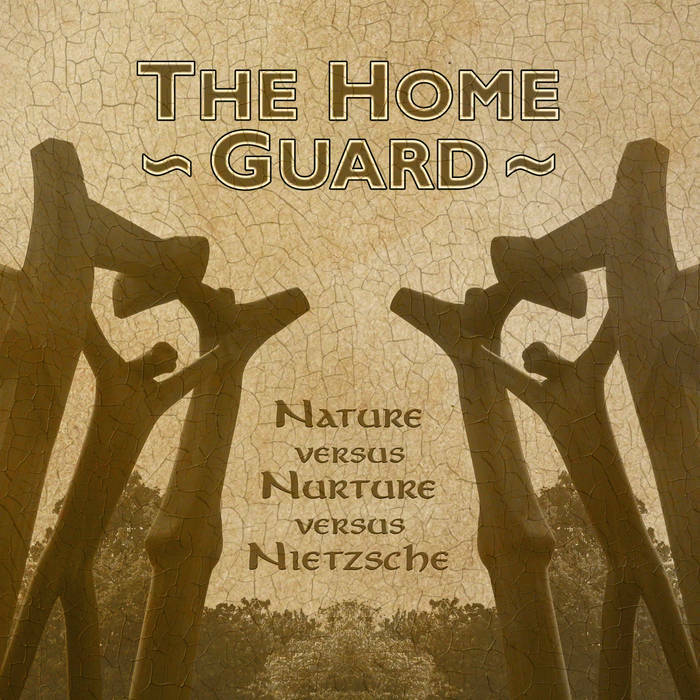 Progressive rock band The Home Guard have released their latest album ‘Nature versus Nurture versus Nietzsche’. Although only four tracks in total, with all the songs coming in over 10 minutes, this opus of a progressive rock record draws on many influences so that it is more than just pure prog, which has touches of indie, and a solid rock base to bring this record to a new generation of rock fans. Grandiose yet accessible, unconventional while also familiar, it’s a collection of four separate mini-operas, each one having its own multiple movements, but all sharing a lyrical storyline that runs throughout. Despite having such a gloriously pretentious side to it, there also exists a sense of fun and immediacy not often found in the genre. There are atmospheric moments, as it moves onto a folk influenced piece that rises into a crescendo of sound before other contemporary genres come into play, all with an underlining progressive soundscape, and is well worth a listen for its intricacy and groundbreaking musical style. Peterborough based The Home Guard are two musicians (Dan and Chris) who are multi-instrumentalists that interchange throughout the record. As an up-and-coming act, they are proud to have had four different songs showcased nationally on BBC 6 Music and by Alex Zane, while at the same time making the cover disc of a UK music magazine. It is also available from iTunes, Amazon, CD Baby and 7Digital.